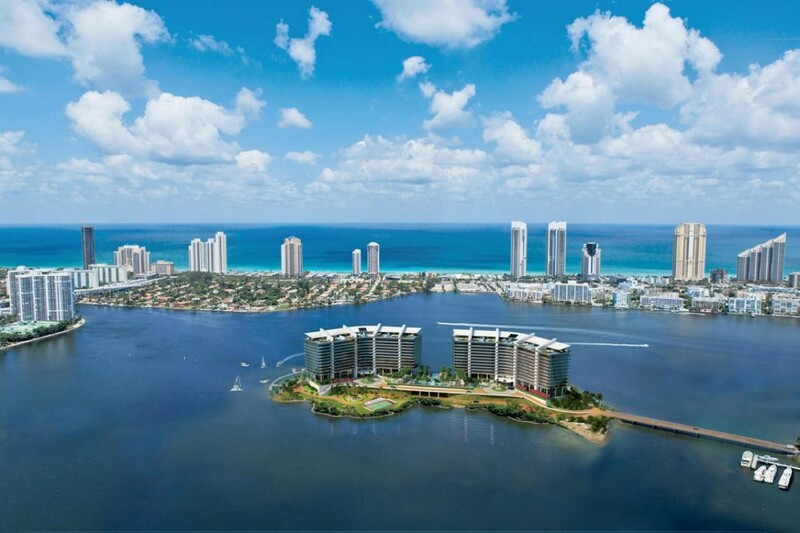 Prive is the last of South Florida's private islands! 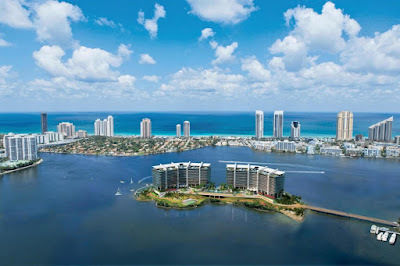 It is comprised of two 16-story towers with 80 residences each on an eight-acre island. 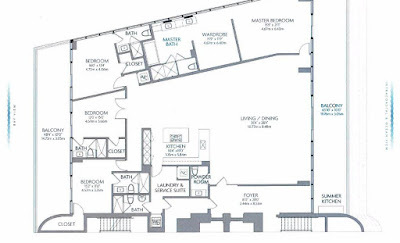 Approximately 70,000-sq-ft of indoor social spaces and has several acres of outdoor amenities. Enjoy the two-story gym/spa totaling 10,000 sq ft in each tower and expansive pool deck with two oversized swimming pools. There is a private marina for yachts up to 150 ft in length. 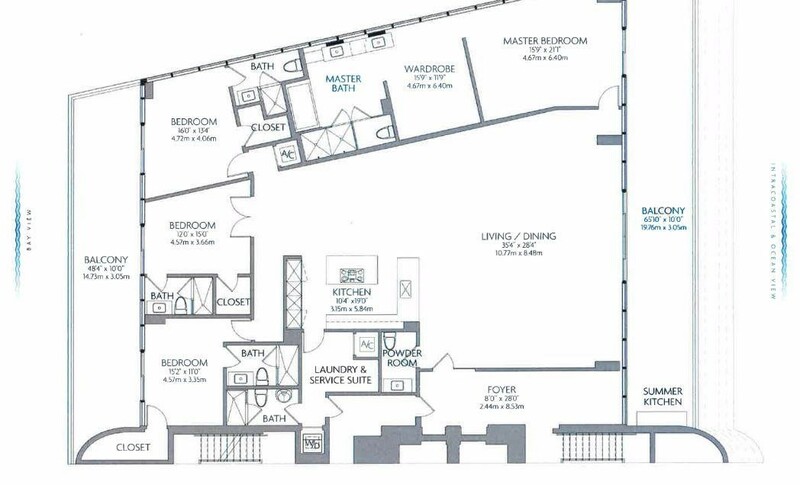 Unit 708S is a spectacular corner unit with direct intracoastal and ocean views. Driving Directions: 95 South to exit 16 at Ives Dairy Road. Go east to Biscayne Blvd then turn south. At NE 183rd Street, turn left. Make a right on Island Blvd., then left onto Island Estates Drive. All listings featuring the BMLS logo are provided by Beaches MLS, Inc. Copyright 2017 Beaches MLS, Inc. This information is not verified for authenticity or accuracy and is not guaranteed. © 2017 Beaches Multiple Listing Service, Inc. All rights reserved. This content last updated on 10/12/2017 03:53 PM.